(CHICAGO, August 10, 2010) – A federal court jury in Madison, Wis., has found that Schutt Sports Inc.’s DNA and ION football helmets infringed the concussion reduction technology features of the Riddell Revolution family of football helmets. The jury awarded Riddell just under $30 million in damages for Schutt’s infringing activities. Riddell, the leading manufacturer of football helmets and a division of Easton-Bell Sports, had filed the original three-count federal court complaint in December 2008. Riddell had contended that Schutt, the company’s chief competitor, had illegally infringed upon Riddell’s patented concussion reduction technologies for football helmets and faceguards. The Riddell patents protect key technological features of helmets and faceguards that offer wearers greater injury protection, performance and personal comfort. The suit had alleged that despite Riddell’s patent protection, Schutt had unlawfully misappropriated Riddell’s head protection technology without permission. 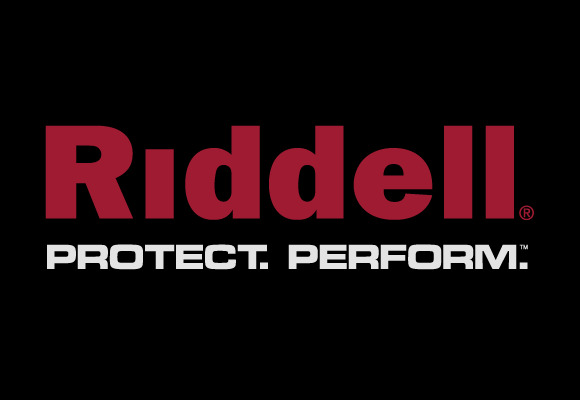 Founded in 1929, Riddell is a premier designer and developer of protective sports equipment and a recognized leader in helmet technology and innovation. 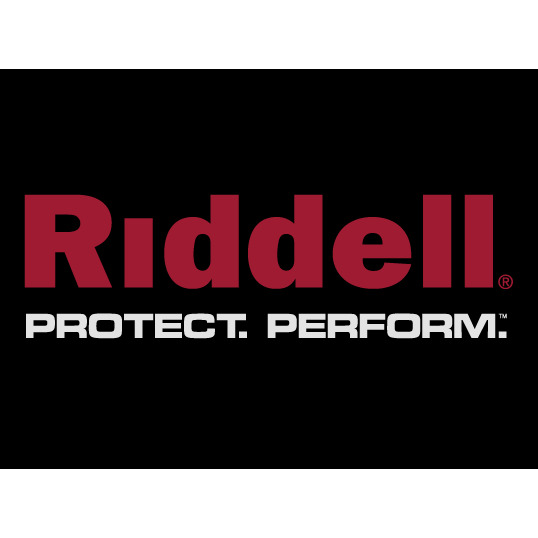 One of Easton-Bell Sports, Inc.’s most well-known brands and the Official Helmet of the NFL®, Riddell is the leading manufacturer of football helmets, shoulder pads and reconditioning services (cleaning, repairing, repainting and recertifying existing equipment). Easton-Bell Sports, Inc. is a leading designer, developer and marketer of branded sports equipment, protective products and related accessories. The company markets and licenses products under such well-known brands as Easton, Bell, Giro, Riddell, and Blackburn. Easton-Bell Sports’ products incorporate leading technology and designs and are used by professional athletes and enthusiasts alike. Headquartered in Van Nuys, Calif., the company has 30 facilities worldwide.